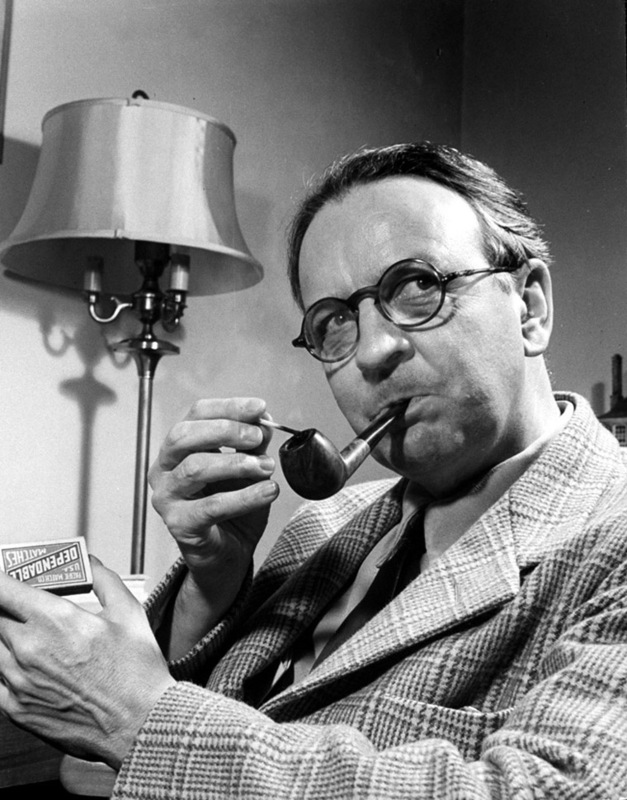 I wished to give a few thoughts about the most convoluted of the three works of Raymond Chandler which I have read. To a much greater extent than The Big Sleep and The High Window, the characters employ subterfuge and lies, which–for me anyway–made discovering what was going on impossible. As a matter of fact, I kept saying to myself: “How is this mystery going to get solved in the few pages left?” Most detective stories display less falsehood or give more indications when the characters are lying. Not so Farewell, My Lovely, which adds a dose of realism to the plot as the reader struggles to find the truth amidst the web of lies. The story begins with Philip Marlowe, Raymond Chandler’s famous shamus (Gotta use some of that 1930’s slang, meaning P. I. in this case. ), meeting a giant by the name of Moose Malloy. During the daylight hours, Moose literally drags Marlowe into what is now a blacks-only nightclub. 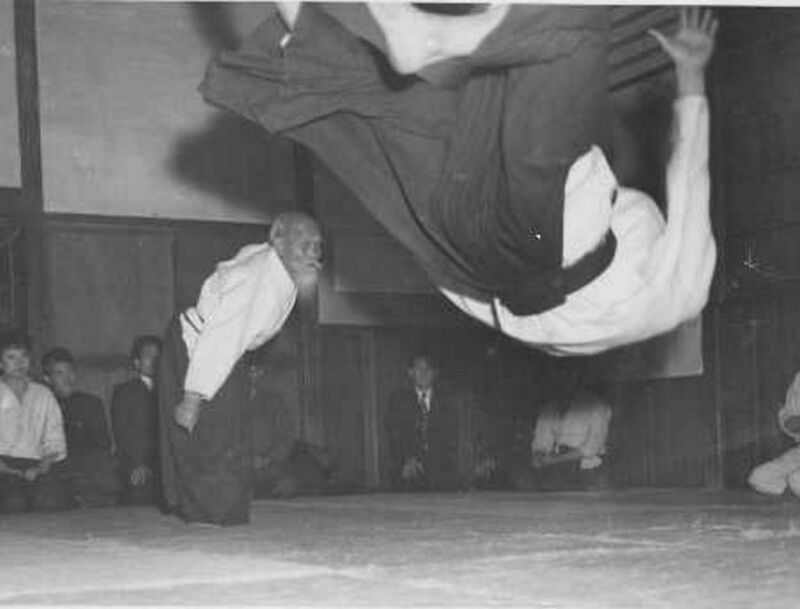 It is curious to see segregation from the other direction, as a bouncer tries to toss Moose Malloy out and gets his clock cleaned. Moose seeks the love of his life, Velma, a beauty who used to work as a singer in this club before the owners changed hands. When Moose Malloy goes to see the new owner by himself, Marlowe hears a shot and Moose escapes from the place. When the police arrive, the detective on the scene impresses Marlowe into service, leading to one of Marlowe’s most difficult cases. The scenes which stood out the most for their vividness and surreality surrounded a certain Hollywood Indian and Marlowe’s time doped up in a hospital. One could practically feel the Indian’s powerful, greasy fingers on one’s own neck as he’s choking Marlowe to death. Marlowe’s nausea and weakness also impress the reader palpably as he strives to overcome the drugs which have been forced into his system. The Muse was working overtime for Chandler when he wrote these scenes! If only for these parts of the book, the work is a must read. While I cannot recommend this work to someone new to Raymond Chandler, it would make for an excellent second book. (As a matter of fact, it was Chandler’s second Marlowe novel.) One must read Chandler for his deft touch at creating characters and his wonderful similes and metaphors. 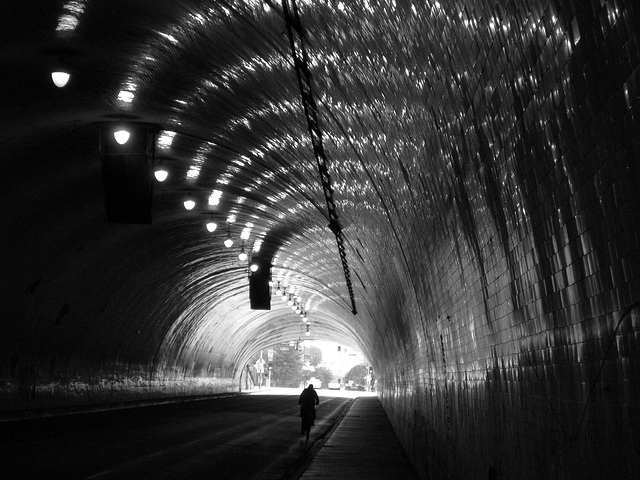 For example, the picture above is one of the Second Street Tunnel, and in The Big Sleep, Chandler writes that a gun points at Marlowe “like the Second Street Tunnel.” The darkness of the tunnel and the curve of the daylight reflected off the walls give an accurate impression of the grooved barrel of a handgun. 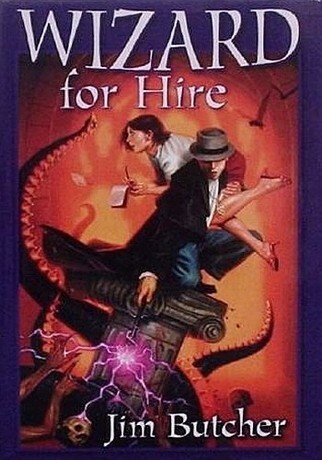 In my own case, I like detective Marlowe, whose personality and interests reflect my own: he plays over professional chess games, likes a good drink (particularly Scotch and Soda–great liquor was hard to come by back then), and occasionally quotes literature–though his education has definite holes. (Yes, this is what C. S. Lewis calls egocentric castle building; but, we all need to build some kind of self–even if it is that of a standoffish, ornery loner hiding a soft center under a hard-boiled exterior. One day, I’ll be that cool!) 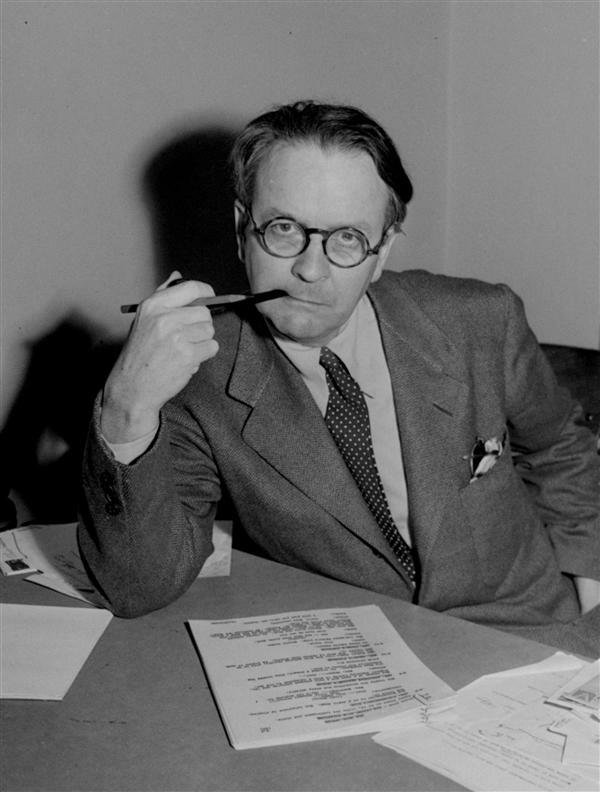 So, don’t forget to try out one of Chandler’s works when you’re in the mood for a mystery novel: he’s right next to Dashiell Hammett as one of the greatest novelists of the hard-boiled genre. I burned through two of Raymond Chandler’s novels, The Big Sleep and The High Window, so fast that I neglected to place them on my reading list. These two novels, having a private investigator in his late thirties as the protagonist, are true page turners. I am not sure whether I am more delighted by his ability to craft unique, realistic characters or his wonderful use of simile and metaphor. 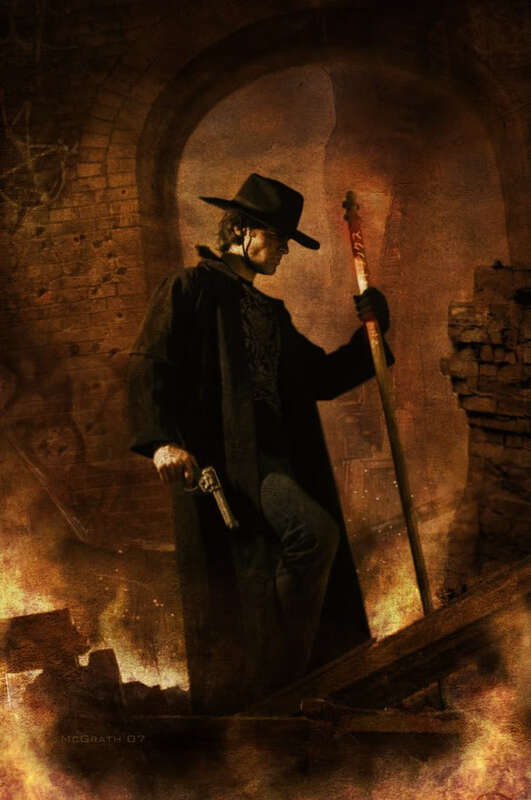 In particular, I liked when he described a gun pointing at him “like the Second Street Tunnel.” His creative use of metaphors and similes is one of the things which delights the reader and keeps one from placing down the book. The Big Sleep happened to be Chandler’s first Philip Marlowe, the private investigator referred to above, novel. 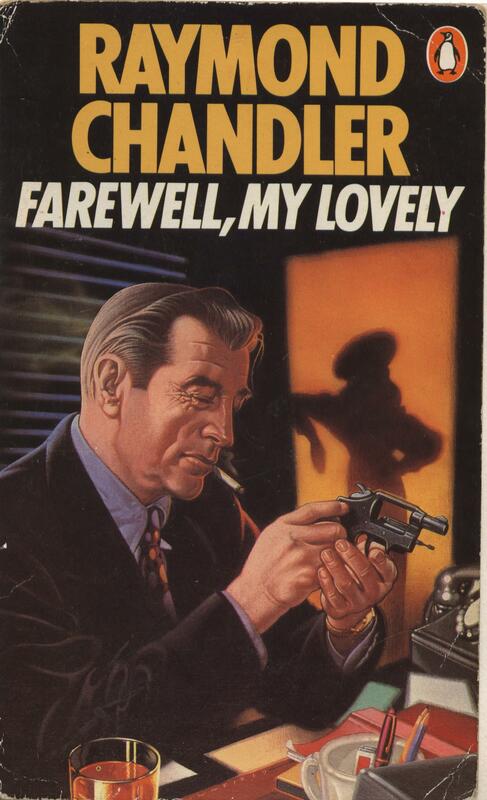 I have always been a fan of hardboiled fiction, but this was my first work of Chandler’s. This story, like the one below, is delivered from a first person perspective. Marlowe gets hired by a retired general, who asks him to dissolve a blackmail situation. He has two daughters, one has a gambling problem, and the other is crazy and gets into all sorts of problems. And yes, the latter is the one responsible for the blackmail situation. Overall, this is a very tense novel as Marlowe must confront everyone from petty crooks to the police to a crime boss. Most of the time, he’s not carrying a gun and needs to talk his way out of several tough situations. A great read. 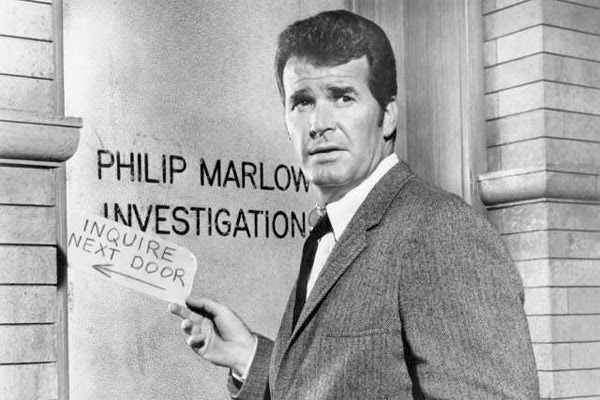 James Garner came to mind as I was reading about Marlowe, and he does stare in a film with that name. I need to watch it! Concerning how much I liked The High Window, it suffices to say that I read the novel in a day. Rare are the occasions when I do that! 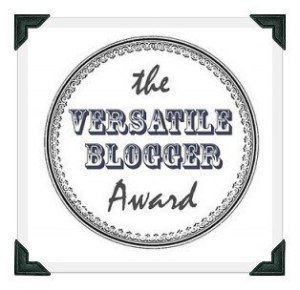 This one concerns a rich old lady who has a rare, gold coin from her collection stolen. She suspects her son’s wife of absconding with it. Similar to the above novel, this theft leads to a tale of murder, blackmail, and mystery. The characters are somewhat more varied here, and the old woman is a terribly difficult client. A must read. Well, I hope that my dear readers will give these two works a try for light reading. They’re well worth it.